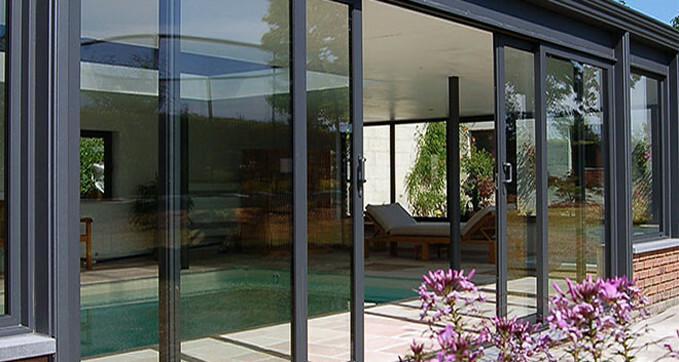 We offer a huge range of uPVC Patio doors and Aluminium patio doors to homes throughout Stamford. These patio doors allow maximum natural light into your room via the large glass slim sightlines. One of the main advantages of the patio doors is that the two doors slide past one another rather than swinging inwards or outwards. The smooth sliding action allows maximum space without any compromise on space. These patio doors are extremely easy to operate which offer seamless motion and access to the garden via one sliding door. 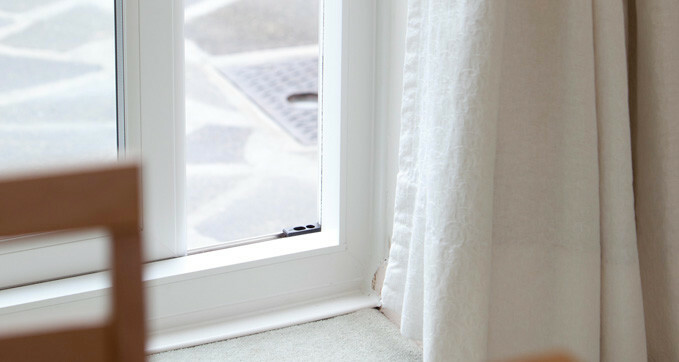 Our patio doors are available in uPVC or aluminium, manufactured in a beautiful design. Our patio doors are available in a huge range of colours, from classy White to Golden Oak, we can even bespoke your colour theme allowing a different colour inside to outside. Whatever you have in mind we can match that design and even your existing Stamford property.